After weight loss surgery, many people are required to take a lot of calcium. 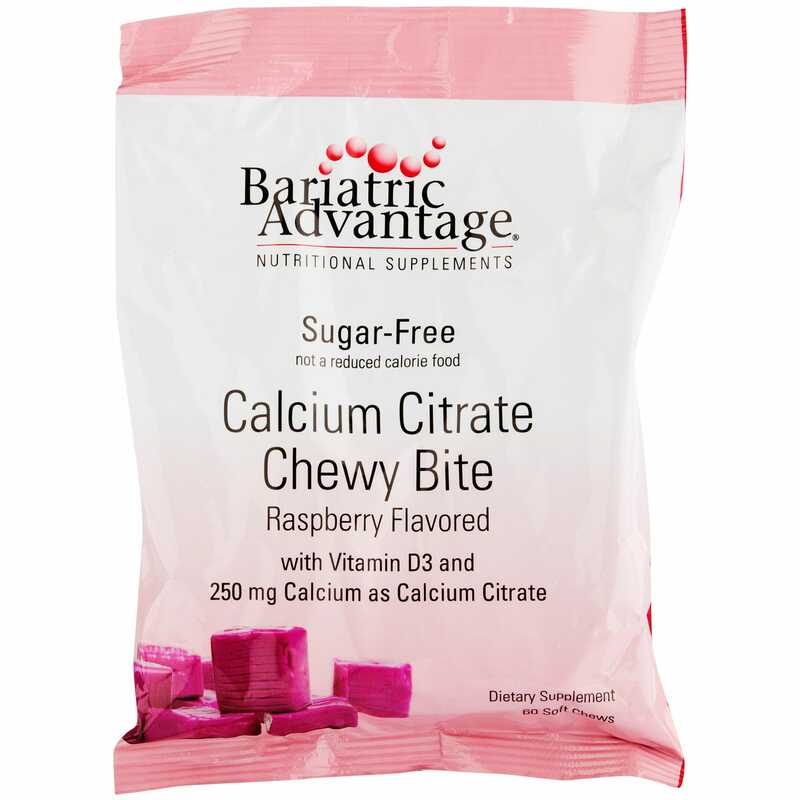 Bariatric Advantage Calcium Citrate Chewy Bites - Raspberry deliver 250 mg of calcium citrate in a delicious fruit flavored chew that will make you look forward to meeting your calcium requirement. 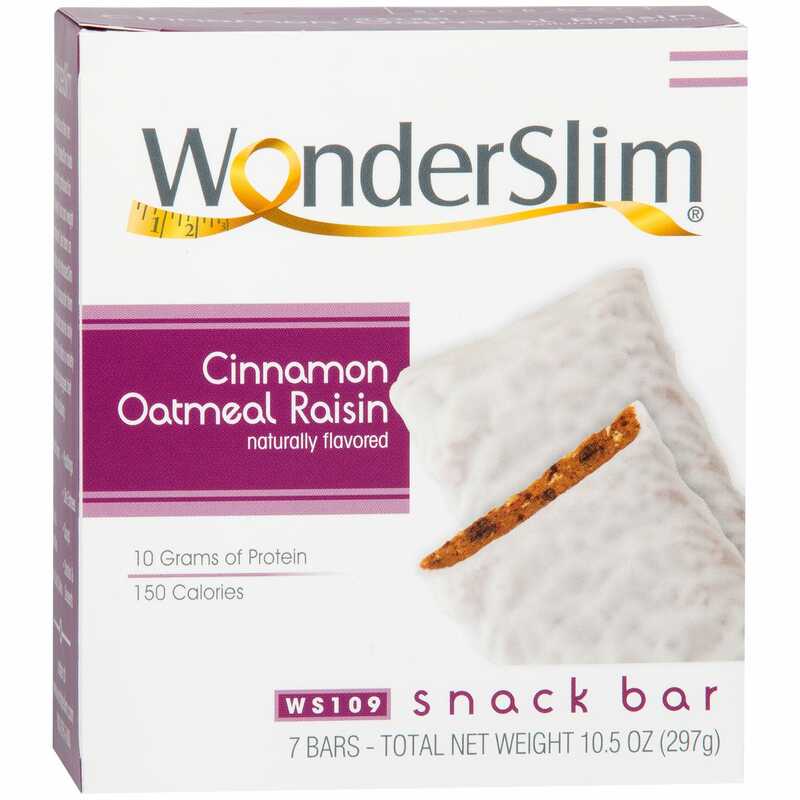 As an added benefit, these tasty chews also give you 125 IU of vitamin D3 for healthy absorption. These calcium citrate chews are also sugar-free, so you don't have to worry about getting extra carbs while you get the calcium you need. 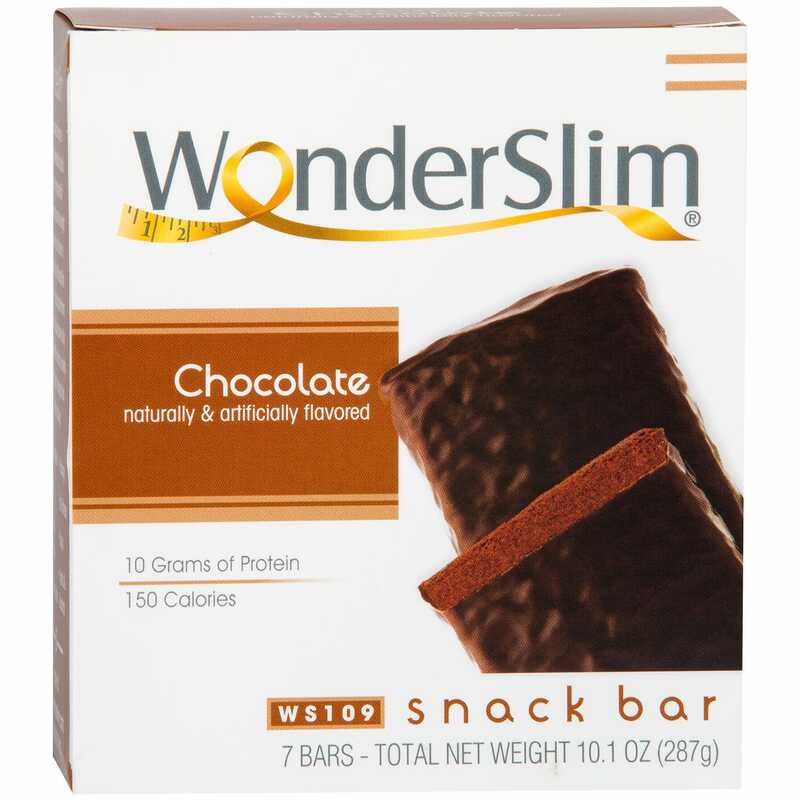 Each chew is individually wrapped and full of flavor. 60 chews per bag - 6 chews per day contain 1500 mg of calcium citrate. 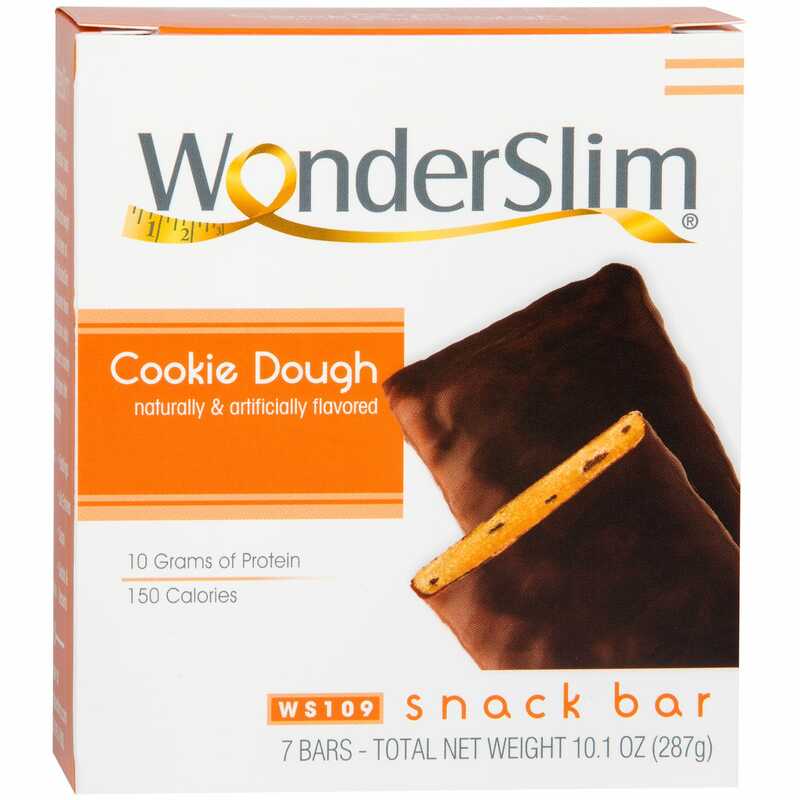 NOTE: one bag lasts 10 days if you are taking required daily amount... we suggest that you order 3 bags for a 30 day supply, or 9 bags for a 90 day supply.